May the Force (Pele) be With Us! On May 4th in Puna on the Big Island, a surrealistic event transpired that will be remembered for decades to come. 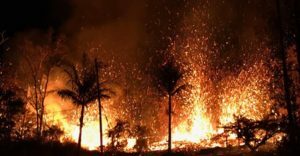 It was the first of multiple eruptions which took place in the Leilani Estates subdivision which created spectacular and at times very dangerous conditions for our Puna family. This is not a singular event but rather an ever changing evolution of our landscape here on this wonderful island. Though one event did stand out – a 6.9 magnitude Earthquake around noon on Friday, 5/4. It was the largest quake on record since 1975 some 43 years ago. Somewhere amidst this framework, our own Voice of KONA – 100.5 LPFM is undergoing its own series of alterations and adjustments. Our transmitter is under repair with the manufacturer in San Diego. Meanwhile, we are currently preparing for what will be our Solar Energy System which will provide this same transmitter with a continuous source of power. Metaphorically speaking, we are very much in harmony with the creative chaos that is ensuing at these very moments in time. 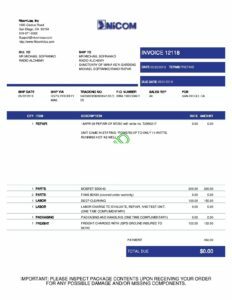 This is an absolute necessity for the perpetuity of the project and was always very much a planned part of it from the very beginning. Similar to the volcanic activity, the manner in which this was to take place was somewhat unclear until now. This path is ensuring that our community can come forward to create new channels of communication unlike any other preceding it. Similar to how our land mass is expanding on this Big Island. Currently, our focus is on proceeding with both projects (recovery and expansion) so that they may be conjoined later on this month or next at the very latest. By doing so, we hope to be able to divert our resources away from costly electric bills and into the improvement of our coverage area and quality of broadcast. Edit: As of May 25th, the transmitter is back on island and is expected to be delivered today to our facility. We apologize for the delay in getting our transmission up and working again. This was an essential time to refocus as well as make the necessary adjustments to our equipment. We are now prepared for our next phase for our radio station which is using solar power to broadcast. 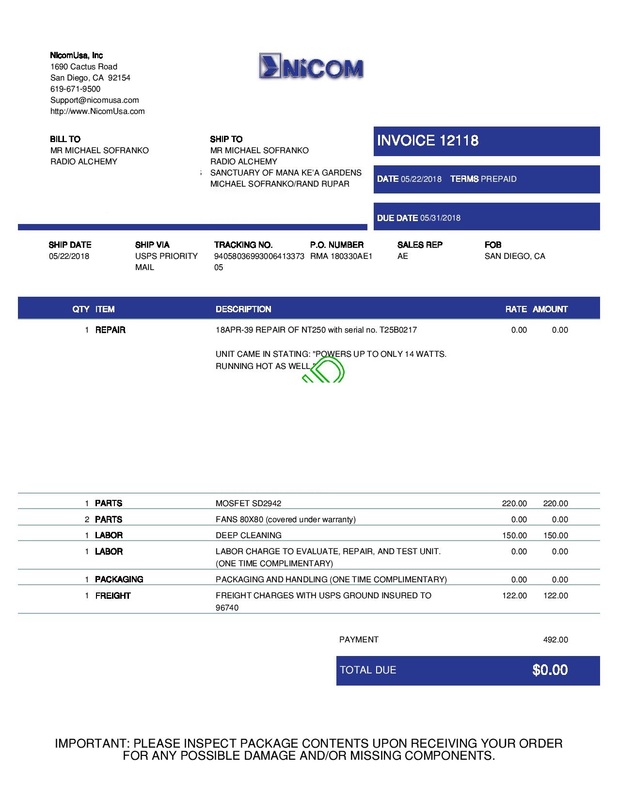 Below is a copy of the repair invoice which we are requesting help with from our business community and private individuals who wish to help with the upkeep and maintenance of this very worthy community project. At the same time, our very large #1600 battery is now in place and ready to be charged. A big Mahalo to all who have contributed to making this happen for us…special thanks to Andrew Pope of “Hot Stuff Engineering” for putting wheels on this project…literally. 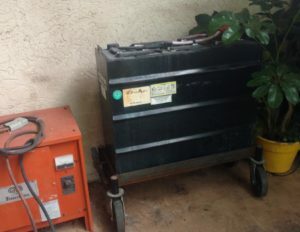 Also to Jason Stabler as well as Mike Codie of Waikoloa Woodworks for providing us with both this battery and the materials to assist with its placement.